Cheaper travel and accommodation. During low season weeks, including most of January, airline seats tend to stay cheaper for longer which means that you're more likely to find a good deal. 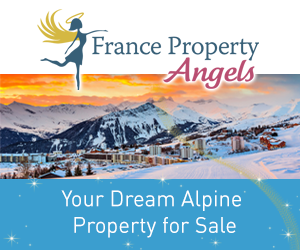 Accommodation in Les Gets is also significantly less expensive in January than most other weeks of the season and many operators offer great prices. Quieter slopes. 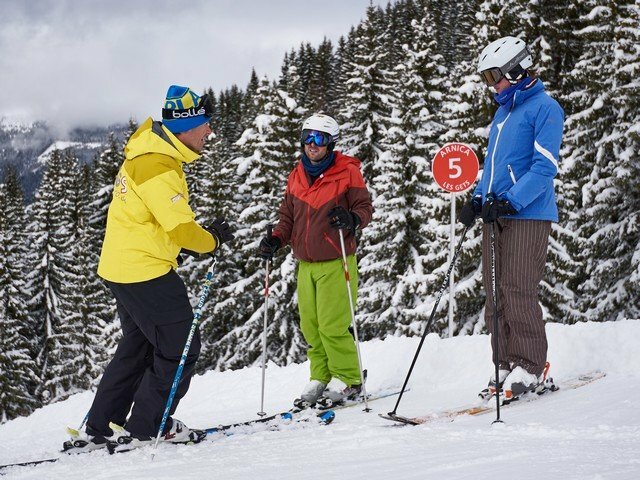 You'll get better value for money from your lift pass as there'll be little or no queuing. 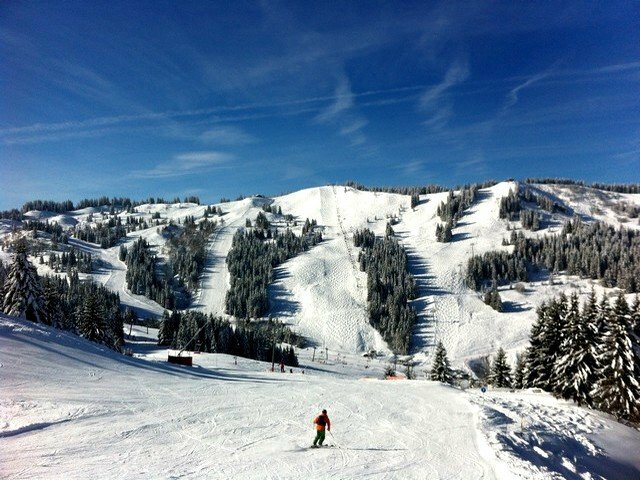 The slopes, cafes, bars and restaurants will also be less crowded...in fact, you'll possibly need to call it a day earlier as your legs will be tired from all that skiing! "It's hard to put a price on the privilege of being able to ski when the air is cold and crisp, and there's nobody around you on the slopes!" Great snow. 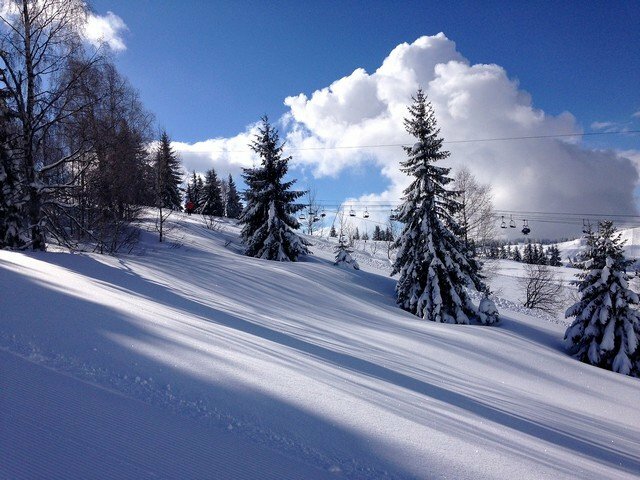 Some of the best snow conditions can be found in January when the temperatures tend to be colder, keeping the pistes in great shape. Soft, 'winter snow' is more forgiving and makes learning to ski more enjoyable. Benefits of ski lessons. 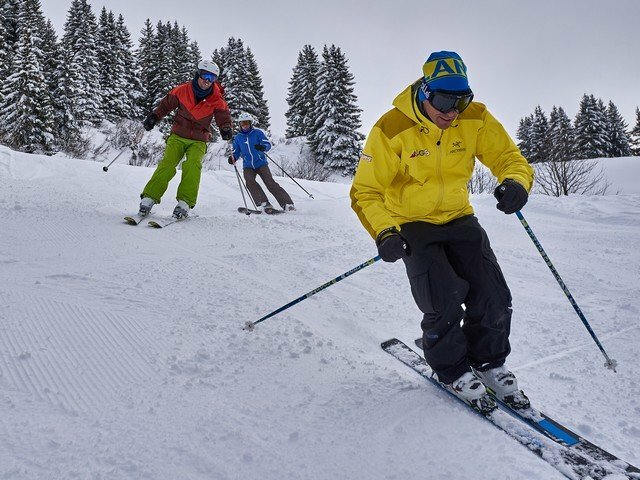 Ski schools tend to be quieter in January so many of the classes will have fewer people in them and instructors will have more availability for private lessons. Some ski schools offer discounted rates at low season.